Nothing can compare to the love that we have for our favorite TV shows. It’s an emotionally addicting investment unlike any other. So what’s more baffling and shocking than when a beloved character suddenly vanishes into thin air? 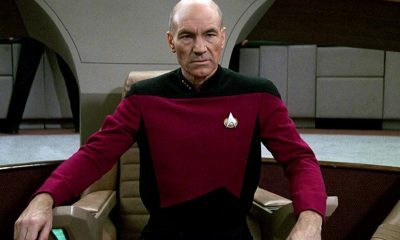 Some of these character disappearances had an explanation (and quite often a half-baked one, at that!) worked into the plot of their show, but sometimes they simply ceased to exist without a trace, and we were left scratching our heads. Here’s the real reasons these TV show characters were so unceremoniously dropped, and how their shows attempted to cover it up — if at all! Do all blondes look alike? That’s the trick that Roseanne‘s casting directors thought they could slip by their viewers. They switched out the actress playing Becky, Lecy Goranson, in exchange for Sarah Chalke, who we know today from Scrubs and Rick and Morty. But you can’t blame them for trying. After five seasons, Lecy wanted to pursue a degree at Vassar College. It worked well because her character had supposedly eloped — but then they wanted her on more frequently. She was recast. Amusingly enough, on the series reboot, Goranson stars as Becky, but Sarah Chalke also has her own role! Due to what we now know, it’s relatively disconcerting to reflect back on the moral core of The Cosby Show. That being said, no matter what quandary the kids got into, we knew it would be solved with love. That is, until it came to Lisa Bonet’s character Denise. She got pregnant, and Bill Cosby was not prepared to write it into her role. She was exiled to A Different World, a spin-off showing her at college. Publicly clashing with Cosby over her image from appearing in risqué film roles, she briefly returned to the show, only to be fired in 1991. This show boldly went where no man had gone before, but they wouldn’t let this woman continue on the voyage. The dispute between writing and production on the original Star Trek resulted in the demise of a key crew member aboard the Starship Enterprise, yeoman Janice Rand. Writers envisioned a blossoming romance between Captain Kirk and Janice, but the producers of the show didn’t want Kirk being constrained by one woman. 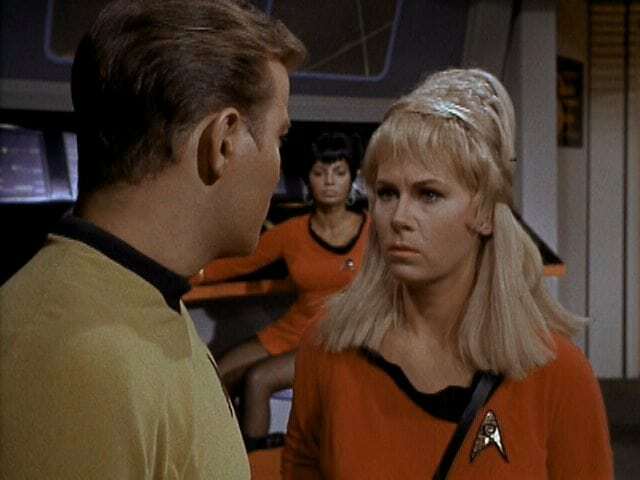 Add in budget constraints, and actress Grace Lee Whitney’s character was given the ax. Thankfully, she returned for several of the Star Trek films. 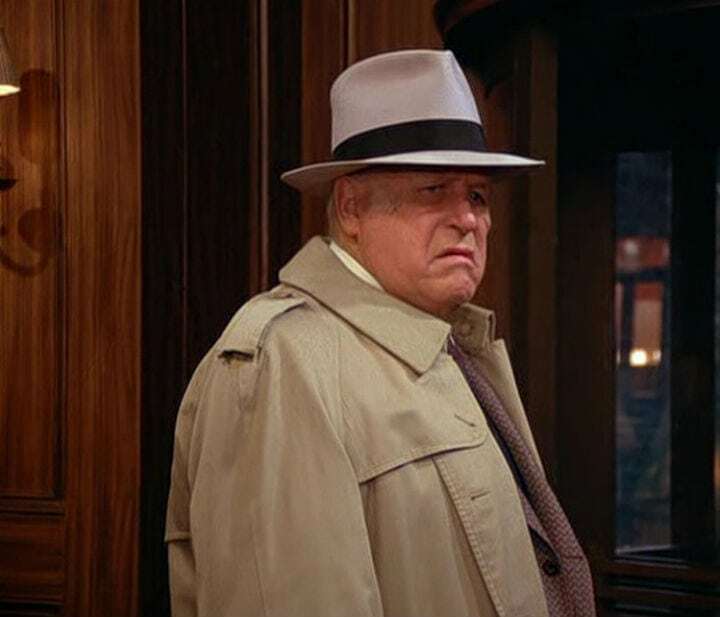 Character actor Lawrence Tierney had a long career portraying gruff gangster types on film by the time he was invited for a guest appearance as Elaine’s father, Alton Benes, on Seinfeld. But there’s method acting, and then there’s this guy: he had a string of frequent brush-ins with the law. He was intimidating in his performance on the show, and they were going to invite him back as a recurring character. But as the story goes, Tierney, who already brought a formidable presence to set, swiped a knife backstage. They were not keen on calling him back. 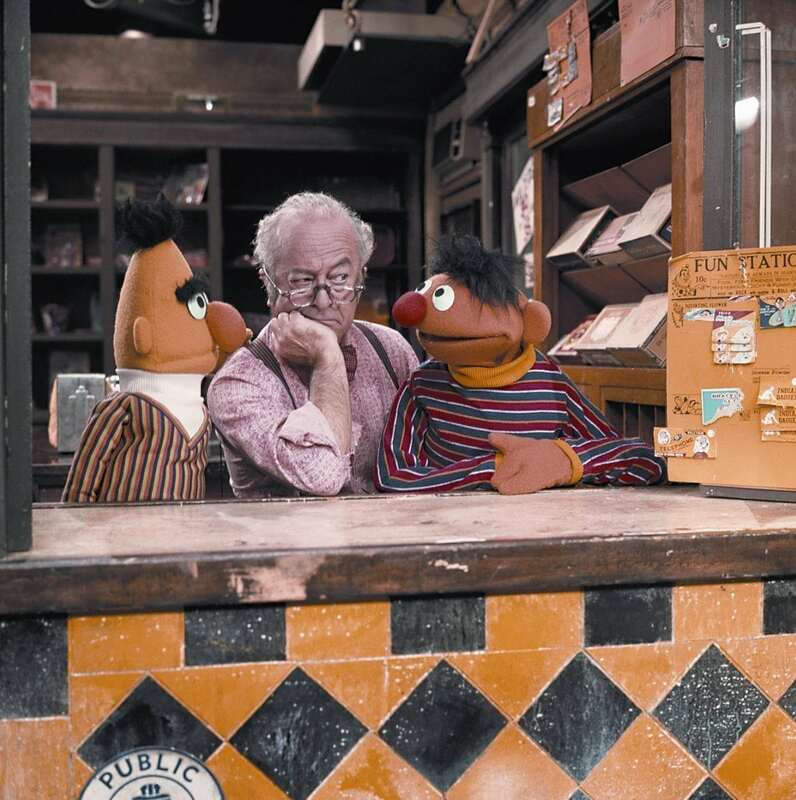 The craggy shop-owner with a heart of gold, Mr. Hooper was one of the first human characters on Sesame Street, representing the neighborhood corner store that urban city kids were familiar with. He quickly became a beloved staple on the show — until actor Will Lee passed away in 1982. In order to explain his absence, Sesame Street writers took a big risk, and decided that his character would pass away on the show, too, and it could be a teaching moment for children. 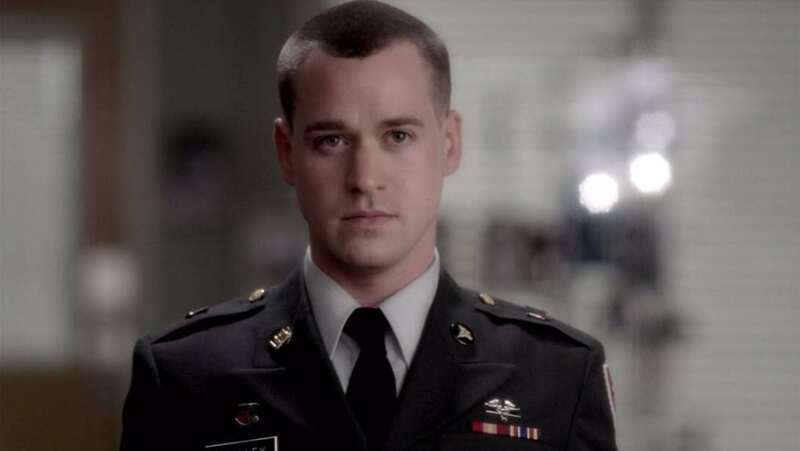 The result was one of the most affecting, heartfelt television episodes in history. Keep reading to learn more about what other characters suddenly vanished from your favorite TV shows! 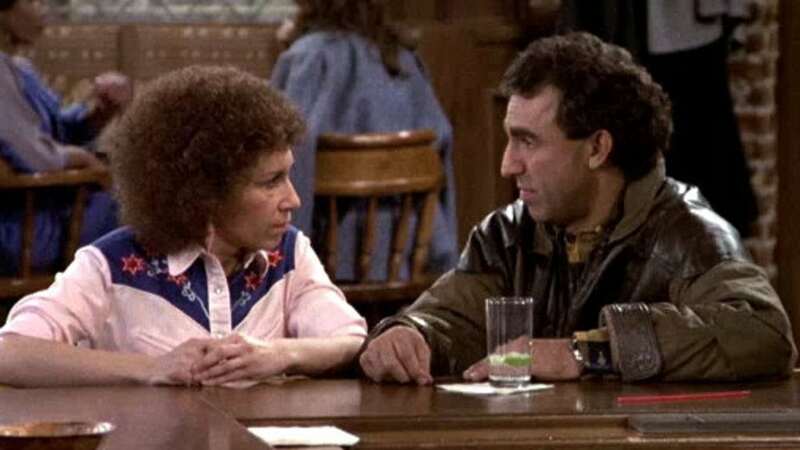 Rhea Perlman’s Carla on Cheers wasn’t exactly ‘sweet’. That’s why it was so exciting when a character came around that could lighten up her life as her love interest, hockey player Eddie. All seemed to be well for the newlywed couple — until actor Jay Thomas ran his mouth. Jay was answering a caller’s question on a radio show, and joked that being on Cheers was “brutal” because he had to “kiss Rhea Perlman”. Cheers came back for Season 8 with Eddie nowhere in sight. It was explained that he had been flattened by a Zamboni. Don’t diss your castmates! 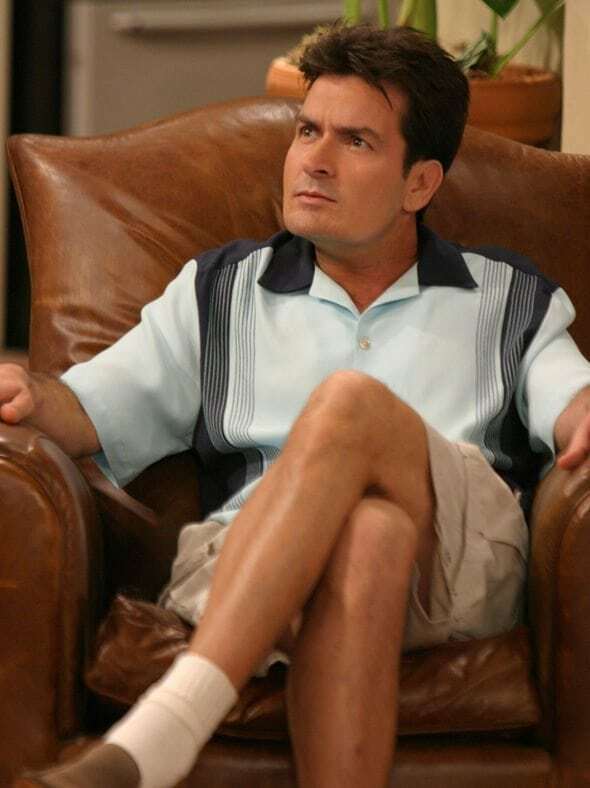 Charlie Sheen’s name has become synonymous with a partying lifestyle of excess, and his self-named character on Two and a Half Men was a watered-down reflection of his tumultuous reality. The show was put on hiatus while Charlie went to rehab. Then came the infamous radio interviews. On a talk show with conspiracy theorist Alex Jones, Sheen blasted the show’s creator, Chuck Lorre. Sheen proceeded to go across the talk show circuit talking smack about the show that was sustaining his career. Warner Brothers and CBS terminated his contract, and his character was given a funeral. It’s one of the oldest enduring mysteries in TV show history. 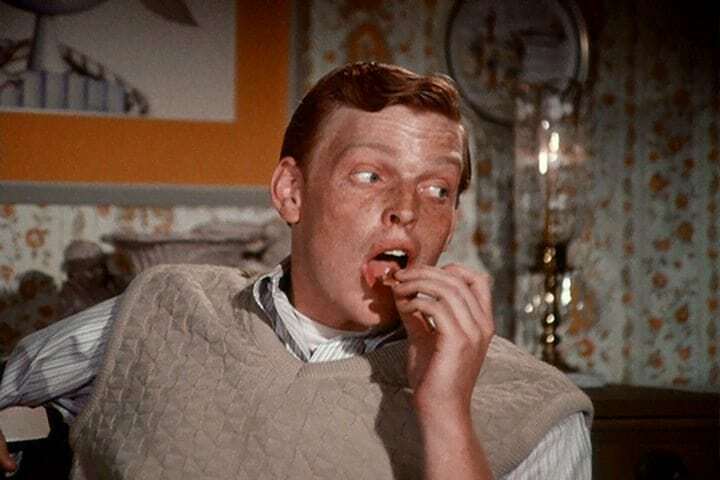 Long before becoming one of Hollywood’s most respected directors, young Ron Howard starred on Happy Days. For the first two seasons, he had a sister, Joanie, and an older brother named Chuck. Or did he? The original actor for Chuck, Gavan O’Herlihy, tapped out during season 2 and was briefly replaced by Randolph Roberts. Then, abruptly and inexplicably, Chuck vanished. He was never again mentioned. No explanation was given for his absence; it was as though the Cunninghams had always had just two kids! Eerie. 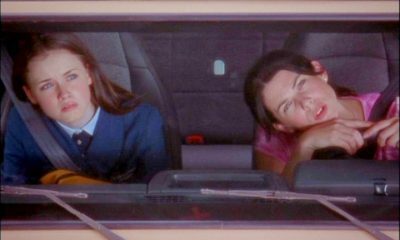 Bratty, aloof, frigid, and disconnected, Marissa Cooper was a walking representation of the dark side of luxury. And when her character died at the end of season three, the decision was riddled with skepticism and doubt, haunting producers to this day. It also deeply divided fans. When actress Mischa Barton opted out of the show, she felt that her character had suffered everything that could have possibly been thrown at her, and there was nothing left to lose except her life. Her untimely demise was a bold and incredibly memorable move for The OC. 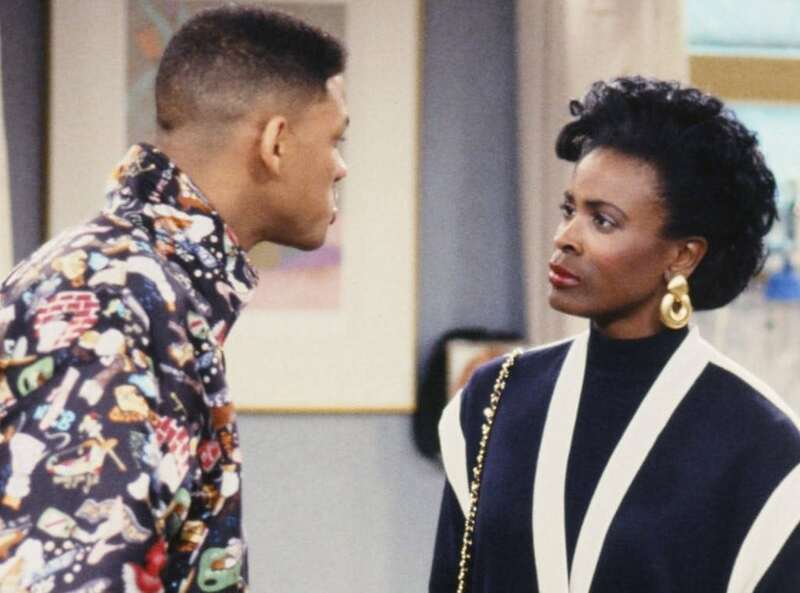 When Aunt Viv actress Janet Hubert-Whitten was dropped smack dab in the middle of Fresh Prince‘s run, the shift was jarring to fans of the show. But the bitterness surrounding her departure took on a life of its own, lasting to this day. When Hubert got pregnant in 1992, it wound up incorporated into the show. Tensions had existed between her and the show’s breakout star, Will Smith, well before that. It can be blamed on the age gap, or her own ambitions, but ultimately, the friction was enough to have her contract terminated. Thought that was weird? Keep reading for more on why your favorite characters disappeared! 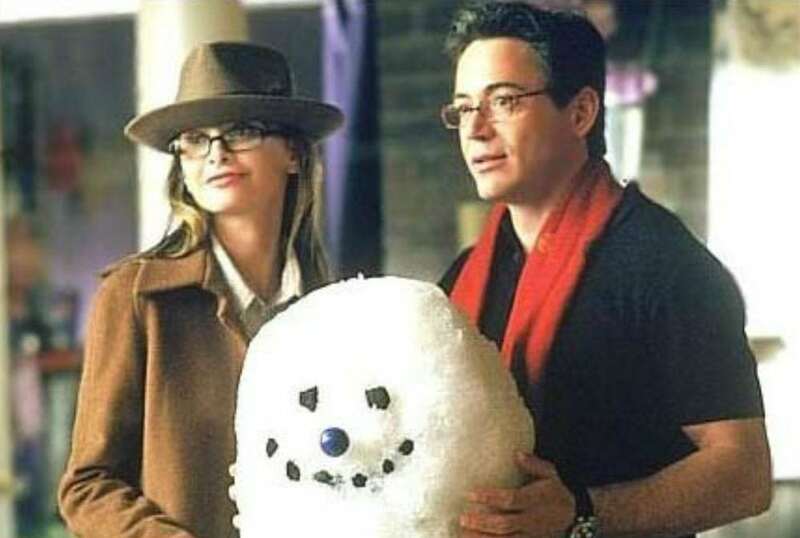 Nowadays, Robert Downey Jr.’s career is so massively successful that it’s hard to remember his troubled past. At a time when Ally McBeal’s ratings were shaky, he joined the cast as Ally’s new boyfriend, fresh out of prison and on probation. But he hadn’t quite kicked the habit yet. Downey’s substance abuse persisted, as did his dissatisfaction with the medium of television rather than film. But when he suffered another clash with the law, Fox had had enough, and he was let go. Problem was, he was about to propose to Ally! The episode was severely rewritten, with him breaking things off. You loved his ridiculous stoner persona in the Harold & Kumar series, but you loved him even more when he found his balance between humor and straight acting on the medical drama House. But what was most shocking was Kal Penn’s next career move. Penn had accepted a position working for the White House. While the show’s crew were happy for him, they had to find a way to let his character out. That end was far more harsh than may have been anticipated: Dr. Kutner was found dead from a self-inflicted gunshot. Laurie Forman was Eric’s wicked witch of an older sister on That ’70s Show, and had undeniably great screen presence as a malevolent temptress for Kelso. The role was actress Lisa Robin Kelly’s big break, but her personal life ended up robbing the spotlight. By the third season, Lisa’s inner demons had caught up with her work. She was asked to leave the show, and Laurie went away to beauty school. Lisa was given a brief reprieve in season five, only to be replaced before the character was written out of the show entirely. For five seasons, House of Cards was the wunderkind of Netflix, snatching up awards left and right. The show’s success was nothing short of breathtaking. But then came the watershed events of the Hollywood abuse of power scandal of 2017. Star Kevin Spacey was at the center of allegations. 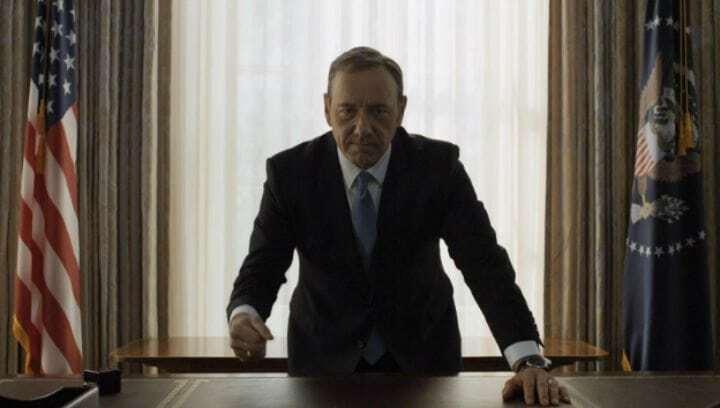 In light of accusations, Kevin Spacey was swiftly fired from House of Cards, just days after it was announced that the next season would be its last. Robin Wright will take over as lead, but it is yet to be seen how the sudden excising of Frank Underwood will be handled. 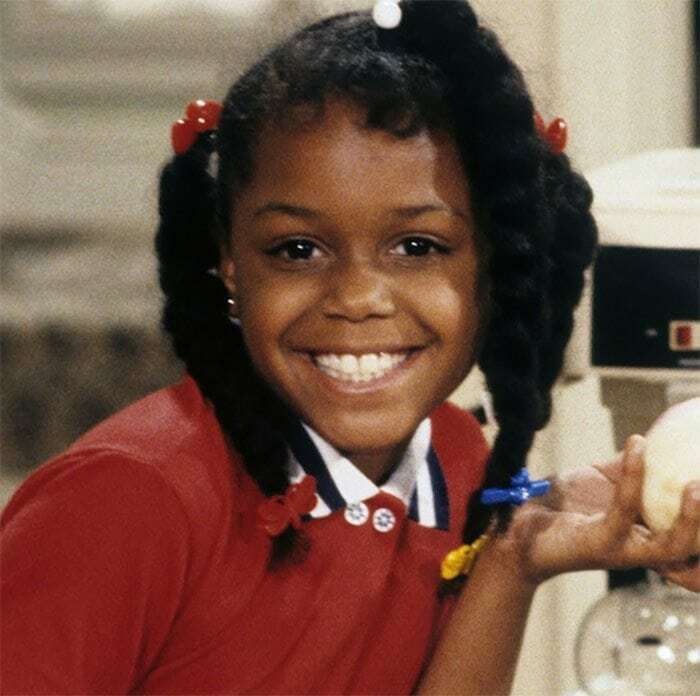 Little Jaimee Foxworth was adorable as Judy, the youngest child on Family Matters. But she couldn’t have predicted just how big of a hit the Steve Urkel character would be after his introduction. It ended up spelling her downfall — with a particularly odd twist. As Urkel’s presence took over Judy’s niche on the show, her character became sadly irrelevant. Producers snipped her out of the plot, but how can you tastefully explain the absence of a small child? Instead, it was decided that she had never existed! All mention of her ceased. The circumstances of these next few dramatic character changes are going to surprise you — continue reading and find out who they are! She was tough, abrasive, highly intelligent, and a perfect foil to Sacred Heart’s resident bully Dr. Cox. Writers figured, Dr. Cox was a fan favorite, so why not echo his characteristics in a female version of him? Fans of the show did not see eye to eye with the idea. 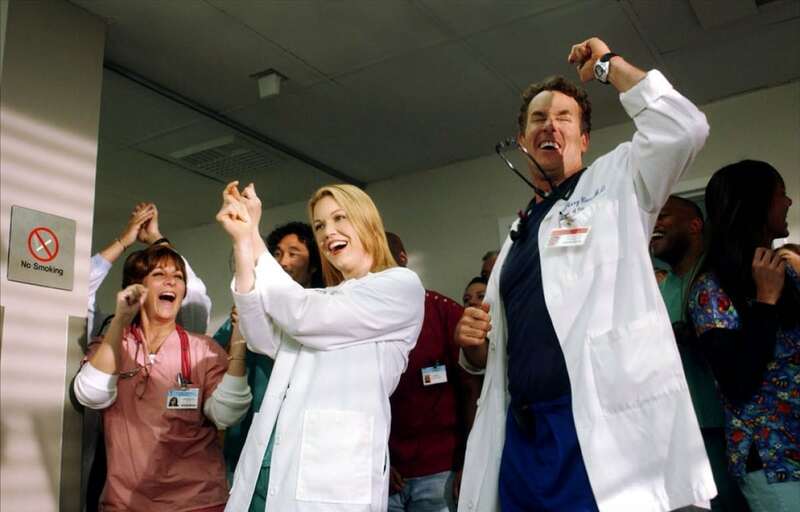 In the end, having two overbearingly domineering characters roaming the halls of the hospital was overwhelming to Scrubs viewers. Dr. Miller managed to make her rounds for six whole episodes before being suddenly yanked. 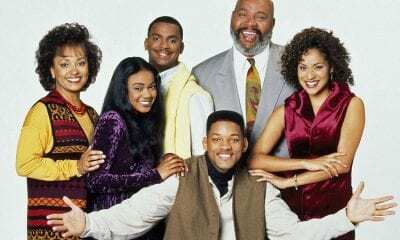 Good Times made television history as the first program to feature a black American family with both parents. Unfortunately, this positive family representation would not last. 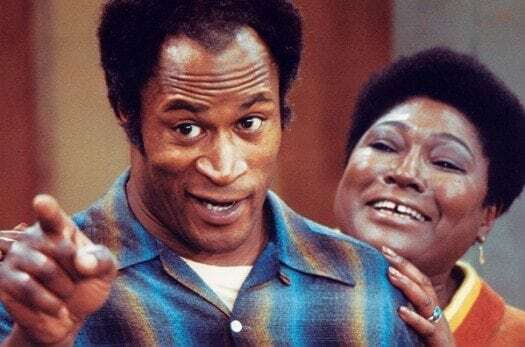 John Amos, who played the family father James Evans, had intense disagreements with the show’s creator, Norman Lear, about his role’s exaggerated characteristics. Amos argued that his character’s mannerisms, including his speech patterns and physicality, made him look foolish, hinging on stereotyping. In hindsight, he admits he was not as diplomatic as he could have been. He was dropped, and his father figure was put to rest in a tragic car crash. Beverly Hills 90210 star Shannen Doherty was a central character on TV show Charmed, as one of the three witch sisters combating the forces of evil. However, her off-screen episodes and feuds with her co-stars left the show’s production drained. Even venturing into directing episodes couldn’t save her. Bickering with fellow witch Alyssa Milano boiled, and in 2001, Doherty’s departure was announced. It’s unclear whether or not she was fired. In an episode she herself directed, her character died after being blown through a wall. Afterward, all photos of Prue vanished from the family home. 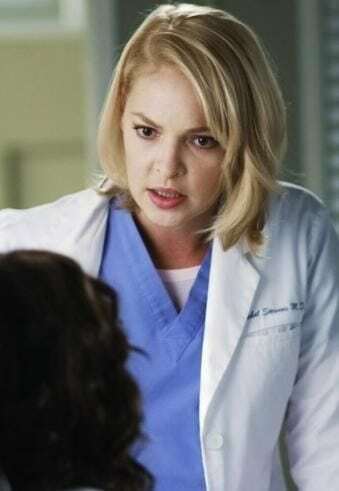 Actress Katherine Heigl jetted to becoming a household name thanks to her role on Grey’s Anatomy. Though it had been suspected her character might be cut, Izzie recovered from cancer. So when her character dropped out of the show, it came as an incredible surprise. Heigl took a risk, confident that now was the timing to transition into movies. The issue was, her film career didn’t take off, and she had taken a huge salary raise before trying to leave the show. Today, Heigl expresses remorse at the decision, wanting closure for her character. Heroes started off with a tremendous bang, but the show had a famous dip in the second season. The ratings began to slide, and with no Emmy nominations as a telltale sign of desperate times, the writers began to feel the burn. The character of Monica became a casualty. Though this season two addition, portrayed by Dana Davis, seemed promising, she was quickly downgraded and cut out of the show during the third season. Though her character supposedly appears as a hooded prisoner during season three, look closely — that’s an extra, not Davis. For more on why your favorite characters suddely disappeared, read on! Much hope and expectation surrounded Santiago, who had been released from juvenile detention and given a second chance on the football team. But with the 2007-2008 Writers Guild of America strike looming on the horizon, the writing to complete new episodes of Friday Night Lights went too fast. Many subplots fell through the cracks during the rush to finish scripts, and Santiago’s was one of them. He was swiftly and surprisingly written out of the show, before utterly disappearing, never again to be referenced. Coach Ken had been an integral character as Glee began its musical journey to success. One of the show’s most engrossing plot lines was whether school guidance counselor Emma Pillsbury would be able to put aside her longing for glee club’s Will Schuster in time to marry the coach. Spoiler alert ahead! Once the engagement was called off, Ken confronted Will — and then vanished, to be replaced by Coach Beiste. It was decided that there was nothing left to do with his character’s story. Actor Patrick Gallagher, who portrayed Coach Ken, was graciously understanding of the choice. Saved by the Bell garnered a reputation for nixing its supporting characters with frightening frequency. Leather jacket-clad Tori Scott was no exception to the rule. 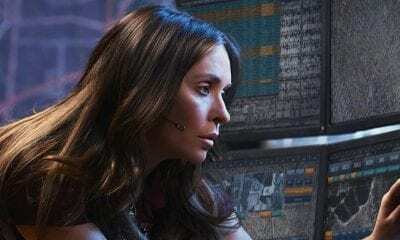 Though her gruff character was meant to replace the void left by Kelly and Jessie after their departure, it was not meant to be. Tori only stuck around for half of her season before her character, too, was extirpated. Eerily, just as her predecessors were never mentioned again, Tori’s name never again came up in conversation. It certainly made us wonder what was going on. Were the school’s halls filled with ghosts? He’s lucky enough to have appeared in both Indiana Jones and Lord of the Rings, but he had a great career disappointment between the two franchises. 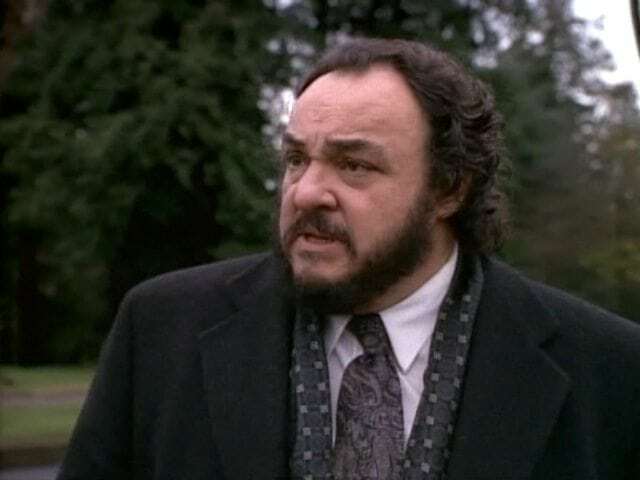 When Welsh actor John Rhys-Davies was booted from TV show Sliders, he said it was the “single biggest missed opportunity” of his life. He was already on the production’s bad side for constantly complaining about what he perceived to be impossibly garbled scriptwriting. But his firing likely had something to do with having drunkenly insulted a studio head at a party. His death episode was considered so badly done that the executive producer quit. He was cute, he was goofy, and he made us all groan with that Valley boy accent. 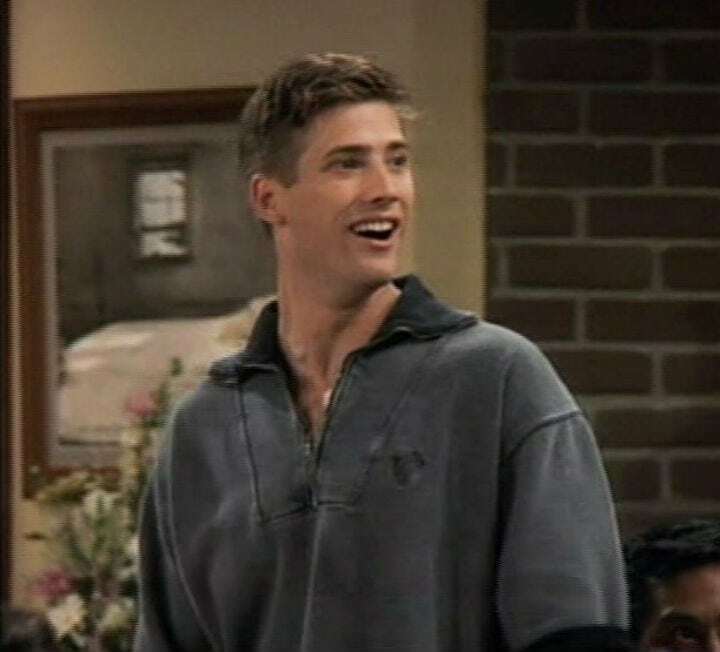 But lovable airhead Cody was quickly evicted from that van in the front driveway when actor Sasha Mitchell’s personal life took a dark turn. Just a bit older than the teen he portrayed, Mitchell was married with several children. Faced with spousal abuse charges and jail time, Mitchell was forced out. But there’s a positive ending: once the charges were dropped, he came back to the show for a triumphant visit in season seven. Thought that was intense? Wait till you read why the next character disappeared completely! 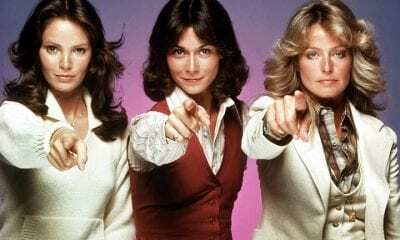 On a show whose lead was a supernatural investigator, LAPD officer and detective Kate Lockley served as the bridge to the real world. 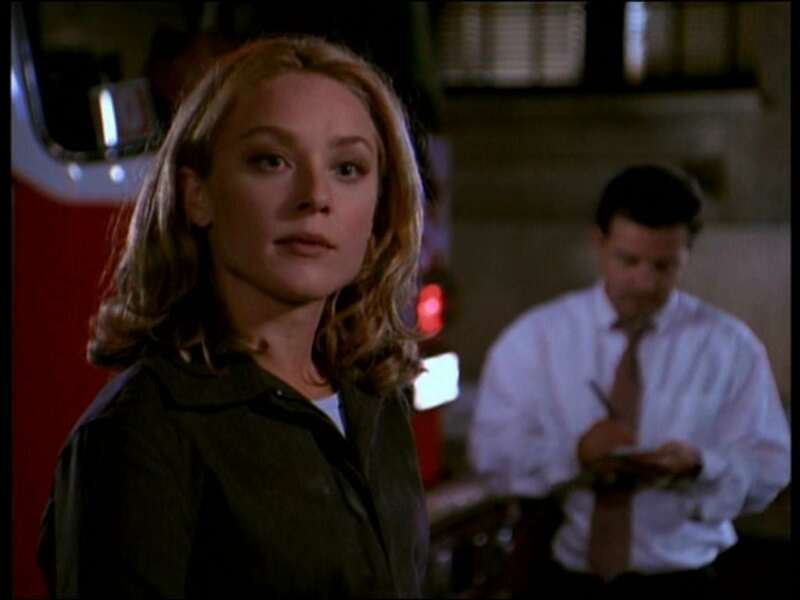 But when the show’s style tiptoed away from the detective narrative, and actress Elisabeth Röhm’s side projects starting mounting up, things had to change. Scheduling conflicts began to add up once Röhm began working on Bull and was offered a big role on Law & Order. It was understandable that her character would make a departure, but it was done in a jarring way: she suddenly vanished from the series completely, with no further mention. Grey’s Anatomy had its share of sudden cast shifts, but this one came under extremely unfortunate circumstances. Actor T.R. Knight had come onto the production expecting to only be around for one season, and ended up a breakout star. But being in the spotlight had its negative aftereffects. During an argument with Patrick Dempsey, fellow actor Isaiah Washington allegedly used homophobic slurs against Knight, A media firestorm resulted. Against that backdrop, Knight came out publicly, and production seemed to support him. But O’Malley’s screentime plummeted, he smelled the coffee, and exited. Dr. O’Malley abruptly died from a bus crash. 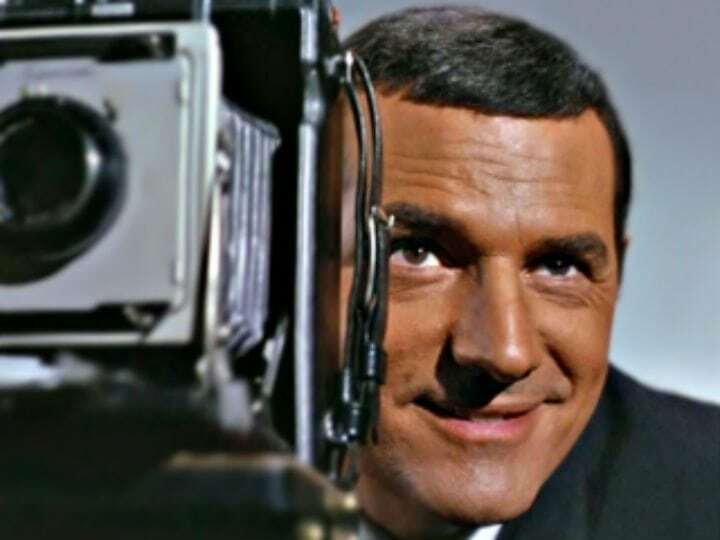 Dan Briggs was the original lead for spy thriller show Mission: Impossible, but it was not to last. 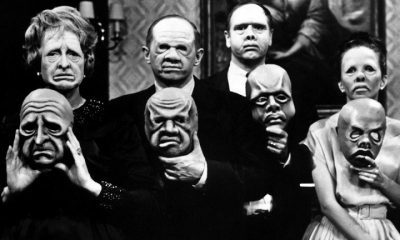 Actor Steven Hill was famously abrasive to begin with, with one unique twist: the show’s production couldn’t find a way to reconcile the shooting schedule with Hill’s religious beliefs. Hill was a faithful Orthodox Jew. His religious observance meant he had to cease working before sundown on Fridays, which clashed with filming schedules. 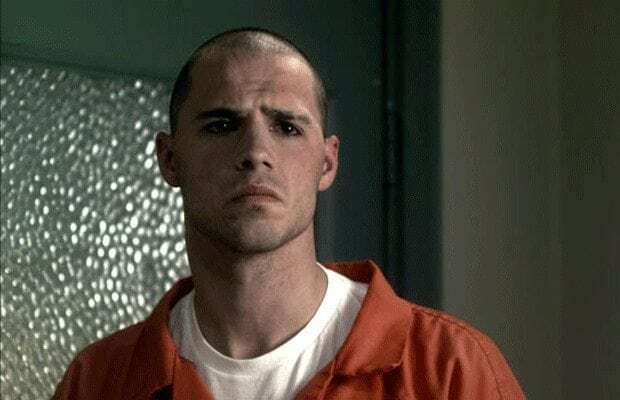 While it is unclear whether he quit or was let go, season 2 began with no explanation as to why his character had disappeared. 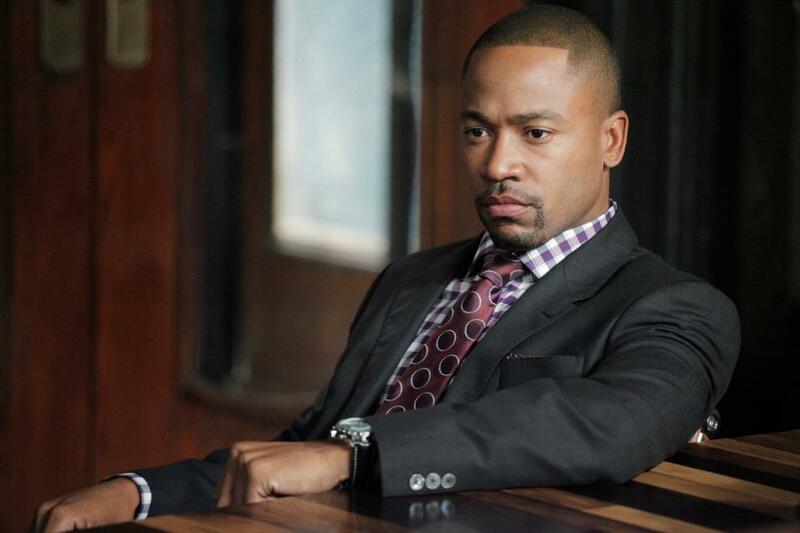 While fans miss Harrison Wright’s character after his departure from Scandal, actor Columbus Short’s life behind the scenes got way too out of control for him to continue in his role. His curtain call in the season four premiere turned out to be a blessing. He was arrested after a physical altercation in a restaurant, and then received a restraining order from his wife due to claims of domestic violence. On top of all that, he going through a phase of substance abuse. Juggling family, heavy work schedules, and addictions proved too much for the actor. 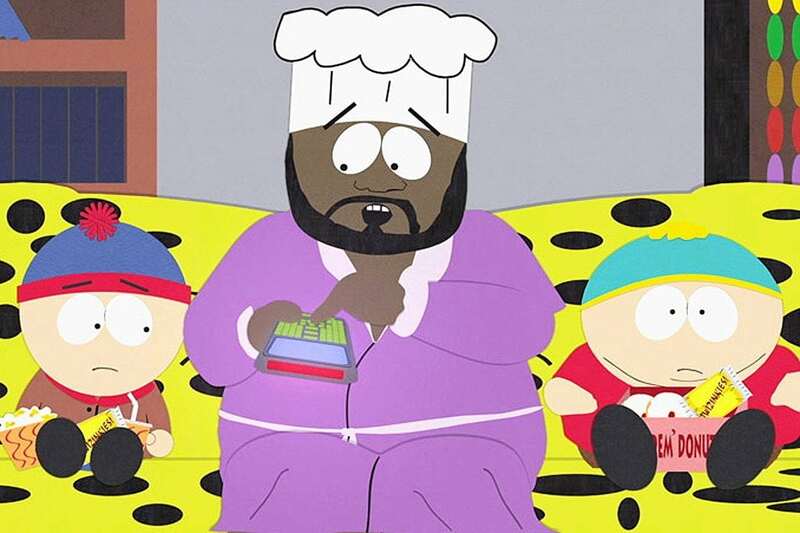 Soul aficionado Isaac Hayes’ name added star power to the shock value of envelope-pushing satirical comedy South Park. His character Chef, a crooning cafeteria worker and ladies man, was a central figure on the show. All that changed when Hayes decided South Park had gone too far. The Church of Scientology doesn’t take criticism quietly, and when a 2005 episode bashed them, Hayes suddenly dropped, and Chef was brutally terminated. It was only after Hayes passed away that his son revealed he was obliged to quit by the Church, rather than actually having taken offense.